In the Health and Wellness Center, Rainbow Acres engages a team of dedicated professionals who provide holistic care for resident Ranchers. 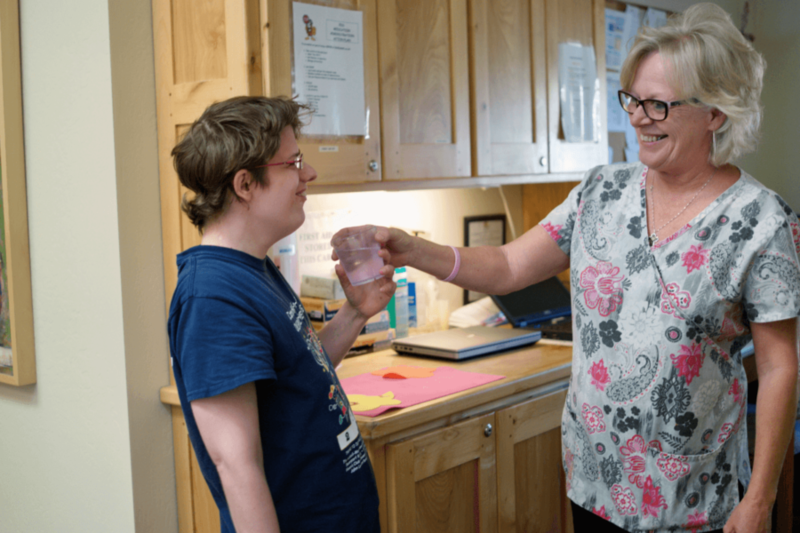 They work closely with staff and caregivers to support healthy functioning in all areas of life and create a physically, emotionally and mentally prosperous community. 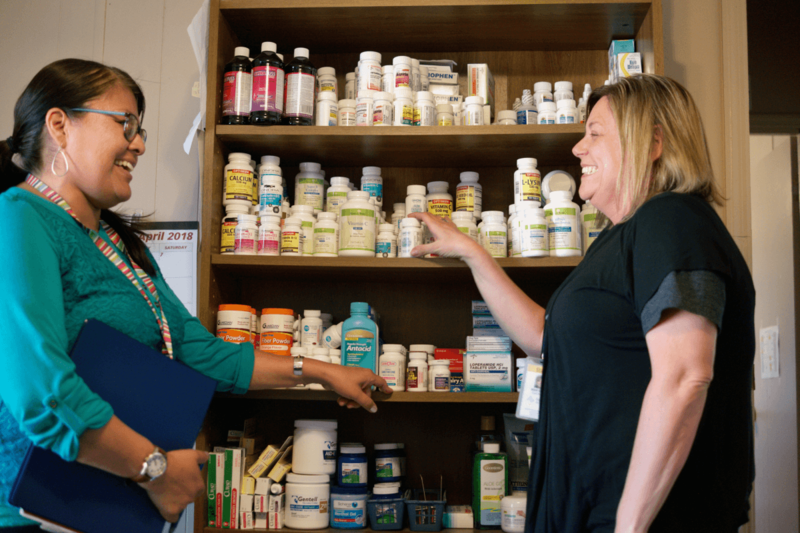 The Health and Wellness team is in constant communication with Ranchers and their families, working proactively to build and sustain the overall health of every Rancher. 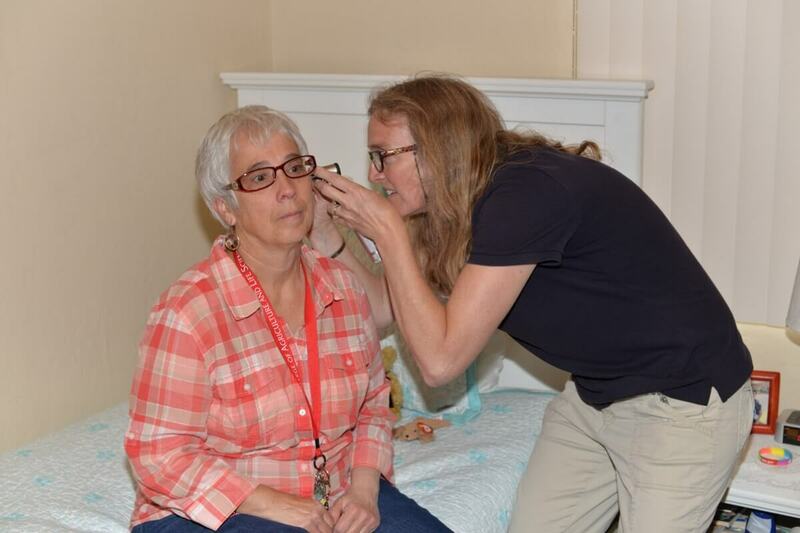 The Health and Wellness Center is led by Christine Walker, RN, who was named Nurse of the Year in 2014 by the Arizona chapter of the Assisted Living Federation of America (ALFA). 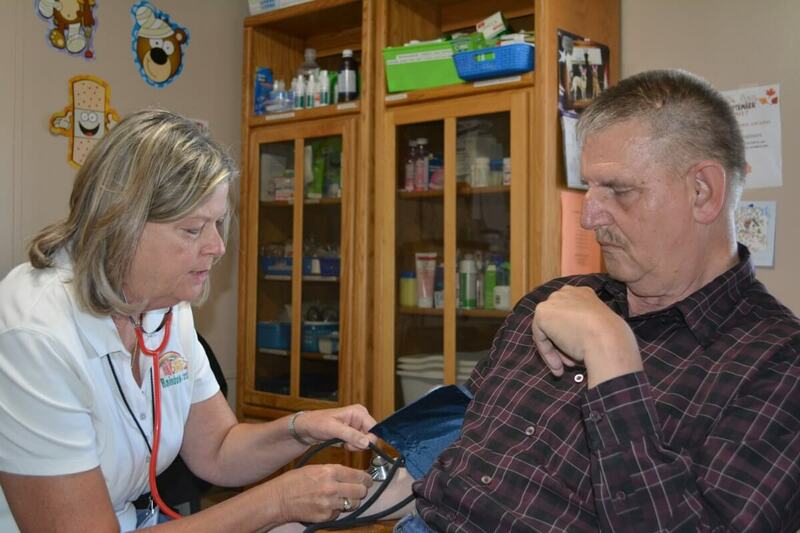 She oversees a team of RNs and LPNs as well as support staff that maintains medical records and appointments. 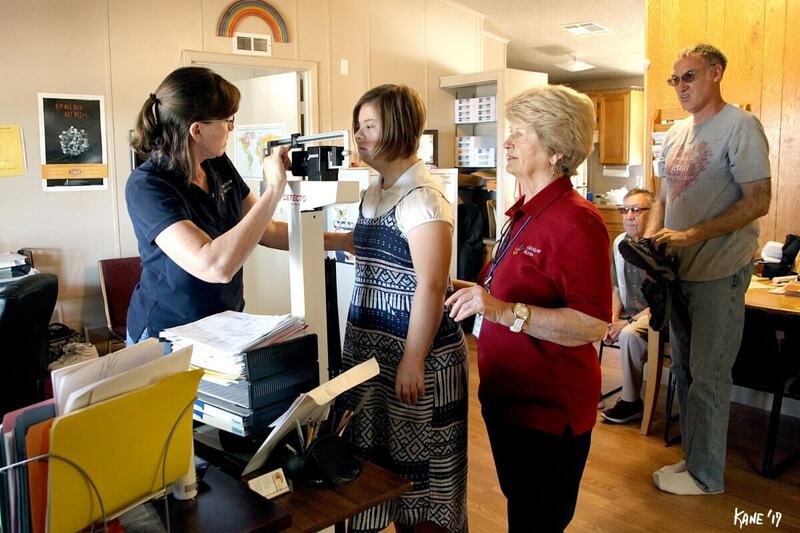 The Ranchers view the Health and Wellness Center staff and nurses as trusted friends.